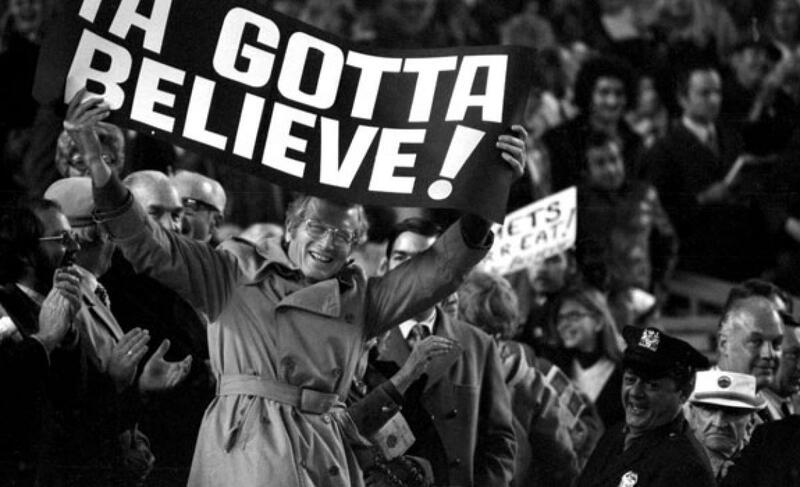 Logan Verrett | We Gotta Believe! The Mets (89-68) take on the Philadelphia Phillies (60-97) at 7:05 at Citizen’s Bank Park in Philadelphia. Logan Verrett (3.40 ERA, 4.32 FIP, 0.97 WHIP, 42 1/3 IP over 3 starts and 13 relief appearances) squares off against Alec Asher (7.52, 5.99, 1.56, 26 1/3 IP over 5 starts). The Mets are playing for home field advantage in the NLDS against the Los Angeles Dodgers, and currently hold a 1 game lead as well as the tiebreaker. The magic number to clinch home field advantage remains at 4, with 5 games to play for both the Mets and the Dodgers. 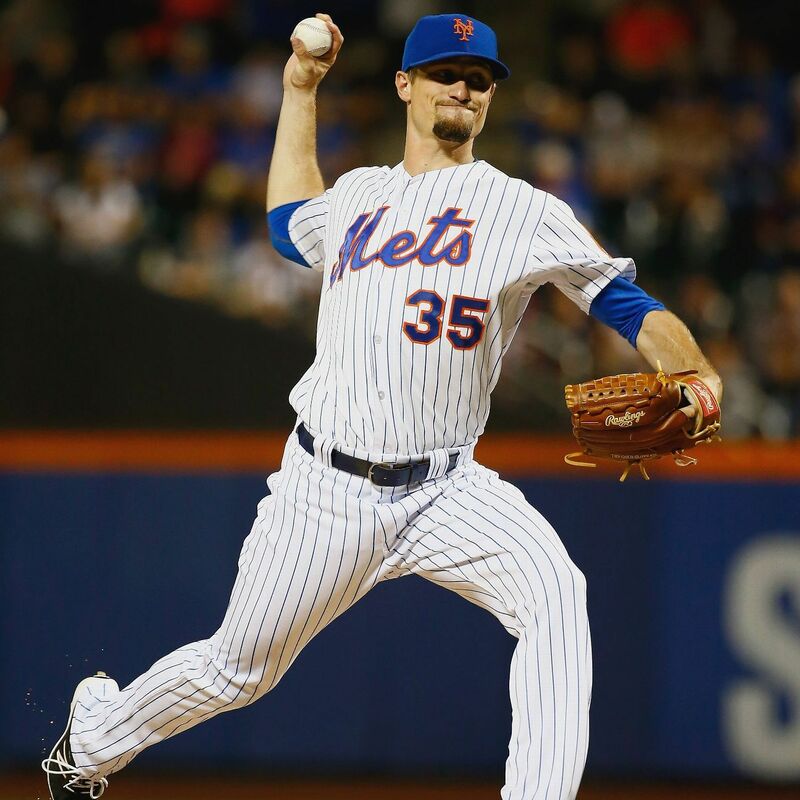 Logan Verrett makes tonight’s start, first in place of Jon Niese (who asked to be moved to the bullpen in advance of the NLDS) and Steven Matz, who was pushed back a day with right side stiffness. Matz is expected to be ready to pitch tomorrow. Mets news: Tomorrow’s game time has been moved from 7:05 PM to 12:05 PM due to anticipated inclement weather. Also, Dario Alvarez has returned to the team. While it may seem as if Phillies first baseman Darin Ruf has been a thorn in the Mets’ side this season, that doesn’t seem to be the case. Though Ruf has hit 3 large home runs (all 3-run shots), he is only hitting .167/.189/.417 against Mets pitching this season (.258 wOBA). In only 29 plate appearances against the Mets this season, Cameron Rupp has been much more of a thorn in the Mets’ side; he has hit .296/.367/.444 (.357 wOBA) against the Mets in that time. The Mets are also 14-3 against the Phillies this season, even after last night’s loss. Let’s hope they can keep those lopsided numbers up against Philadelphia over the next couple days as the Mets compete for NLDS home field advantage. Jon Niese approached Collins about pitching out of the bullpen. Niese will do so for the remainder of the season, while Logan Verrett will start in his place in Philadelphia. Harvey will be at about 75-80 pitches against Washington on Saturday. The Mets are catching their breath today, but will be going for home field advantage in the NLDS. Jacob deGrom, Matt Harvey, and Noah Syndergaard will start in the postseason. The final spot appears to be between Steven Matz and Bartolo Colon. 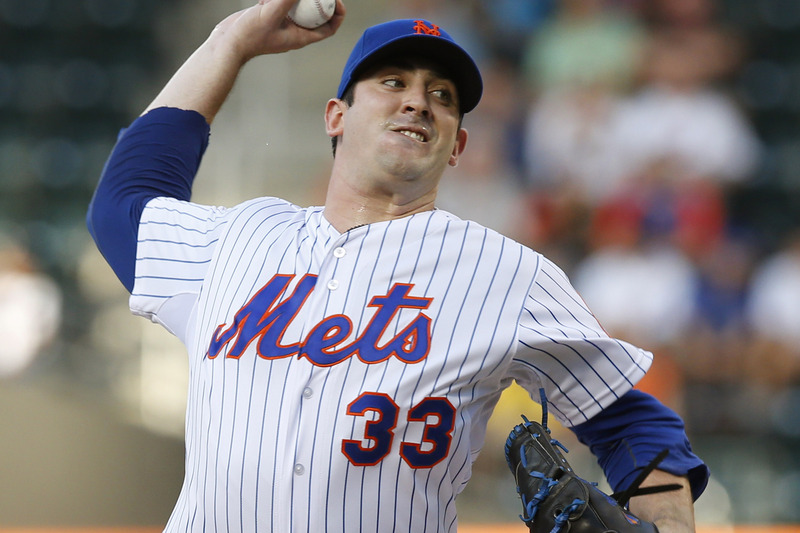 Yesterday’s decision to keep pitching was left in Matt Harvey’s hands.